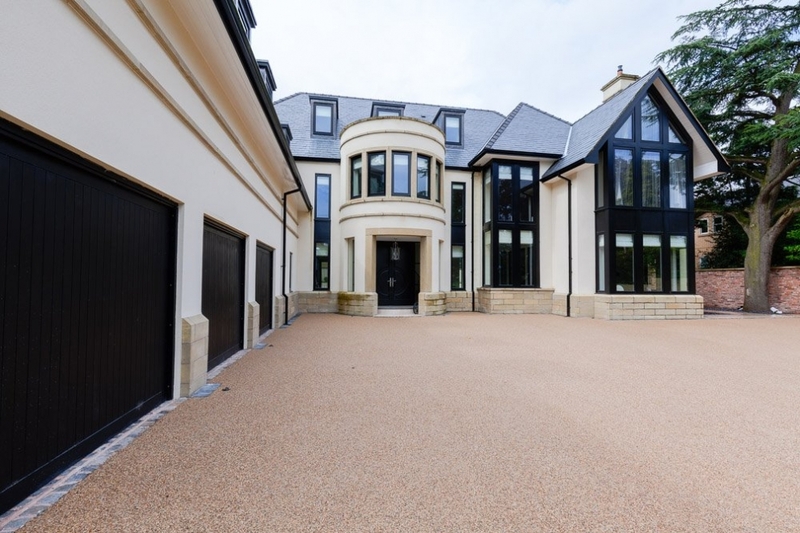 This house was just stunning and with such a large drive to lay, there really was no other choice. 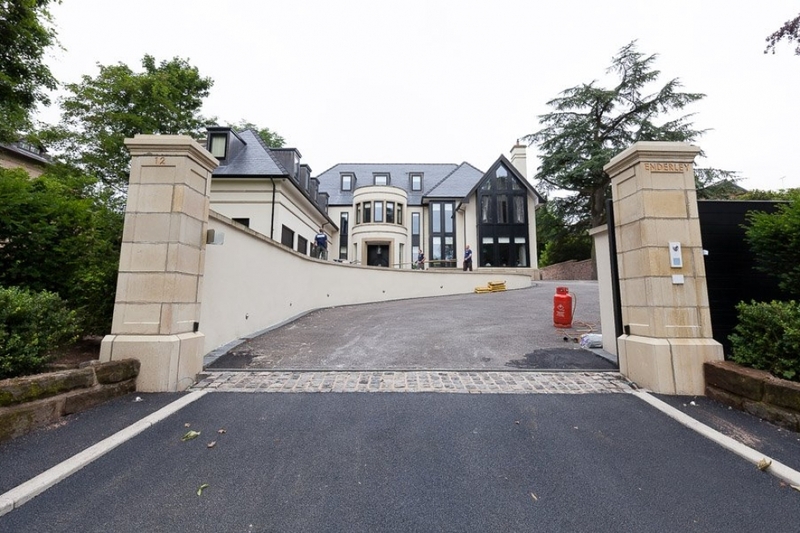 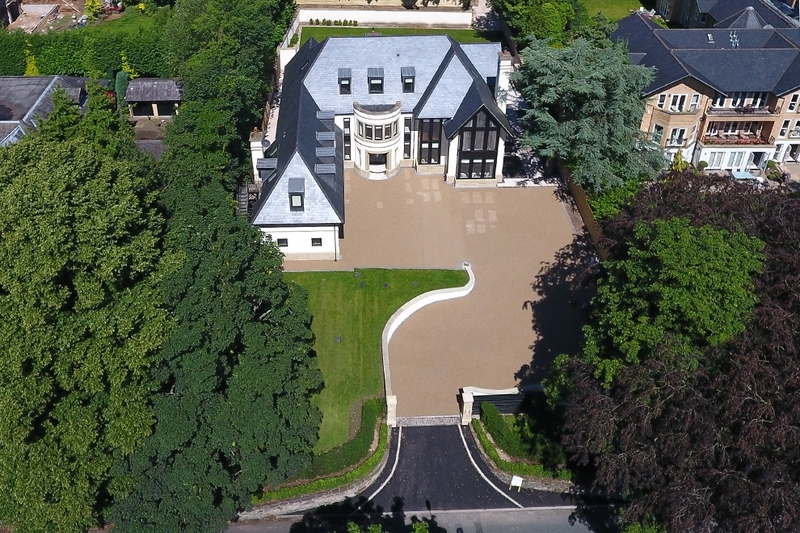 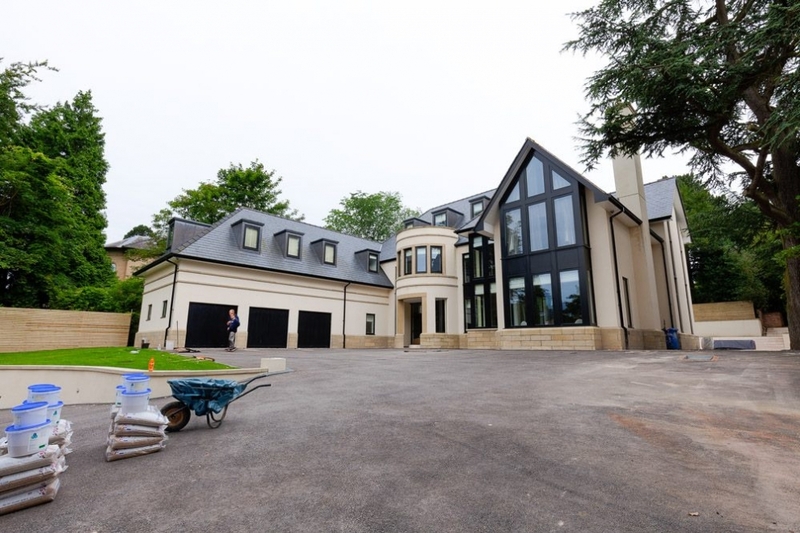 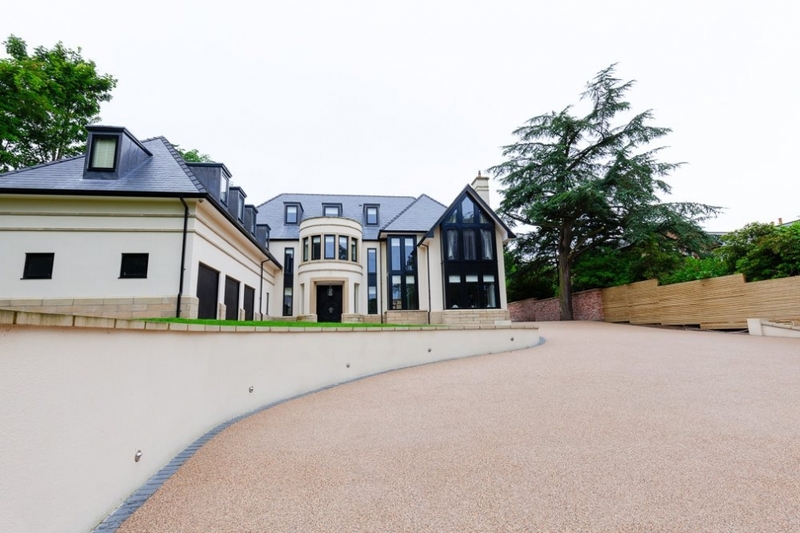 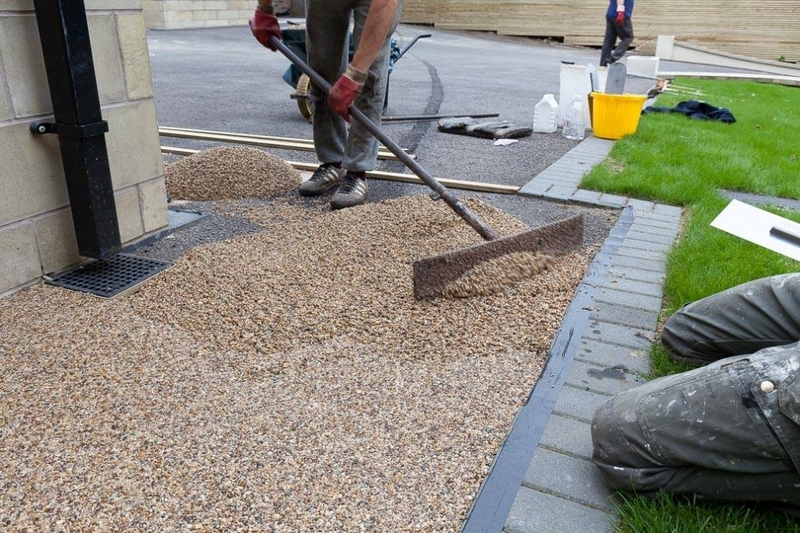 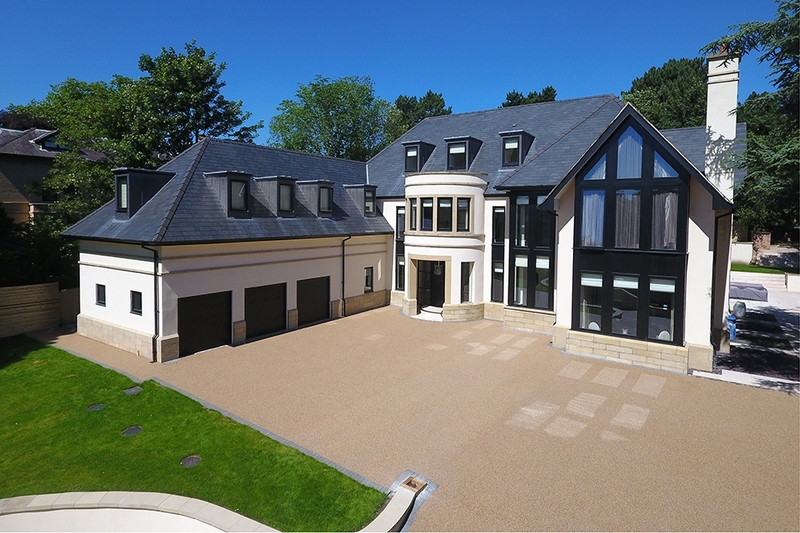 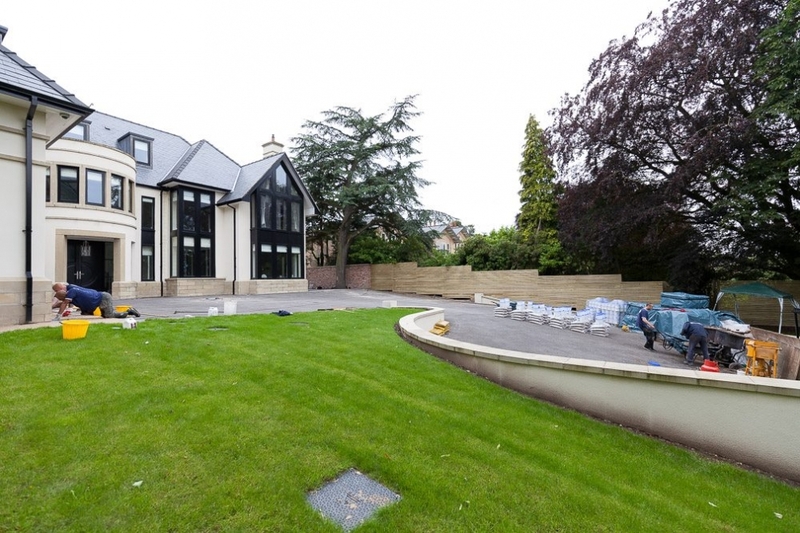 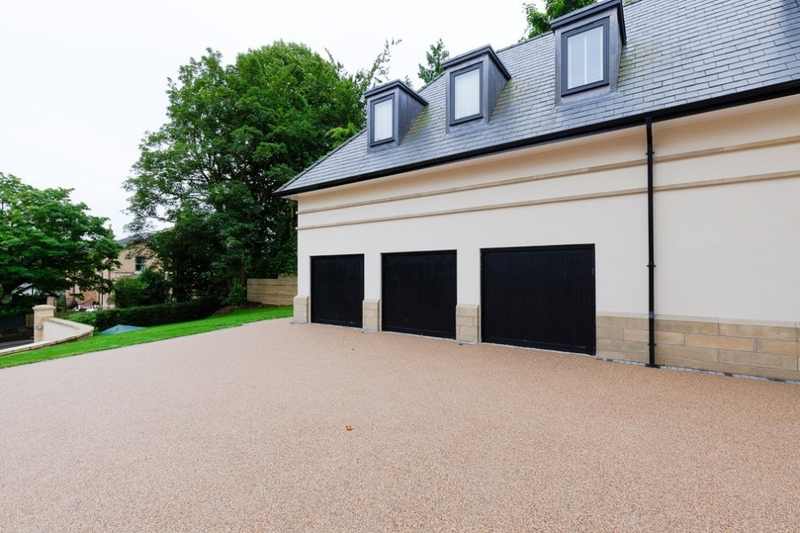 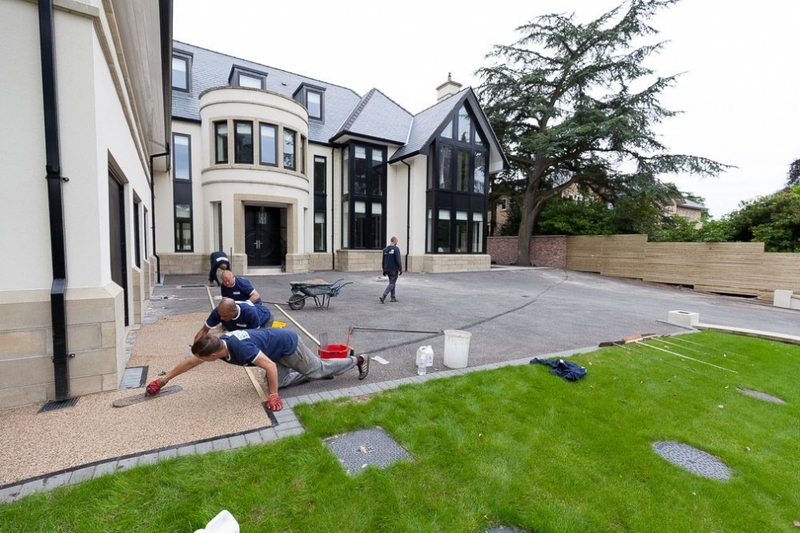 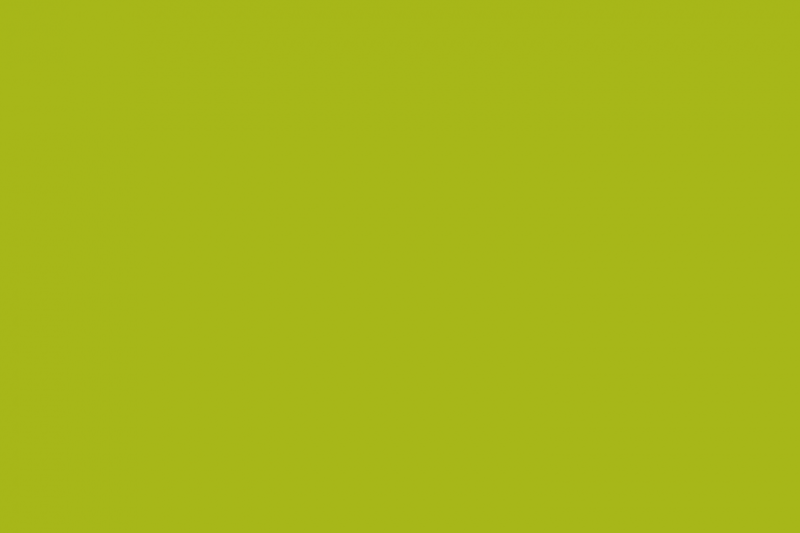 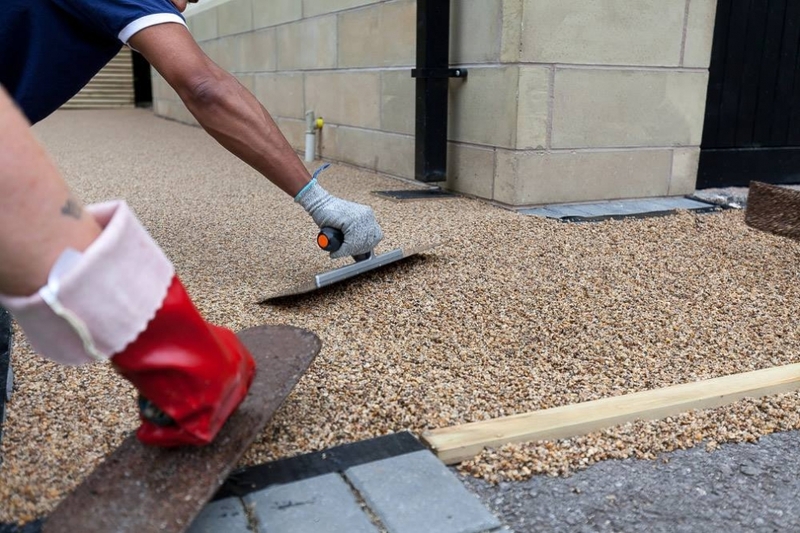 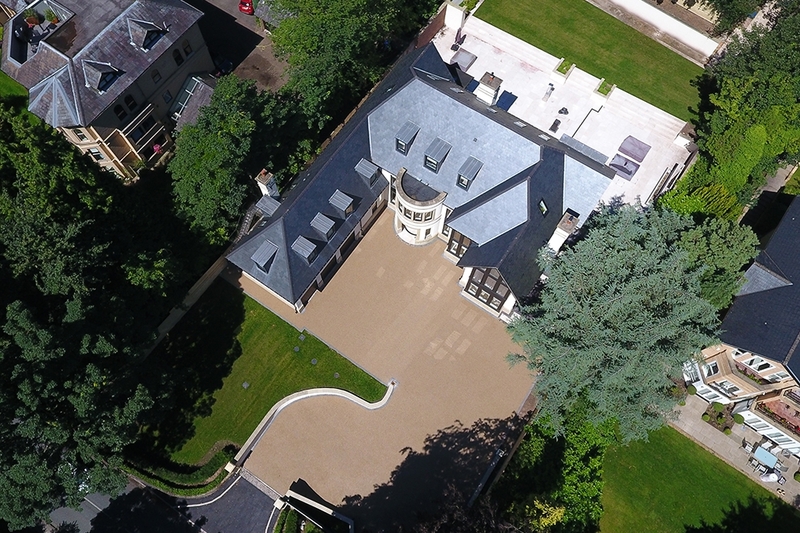 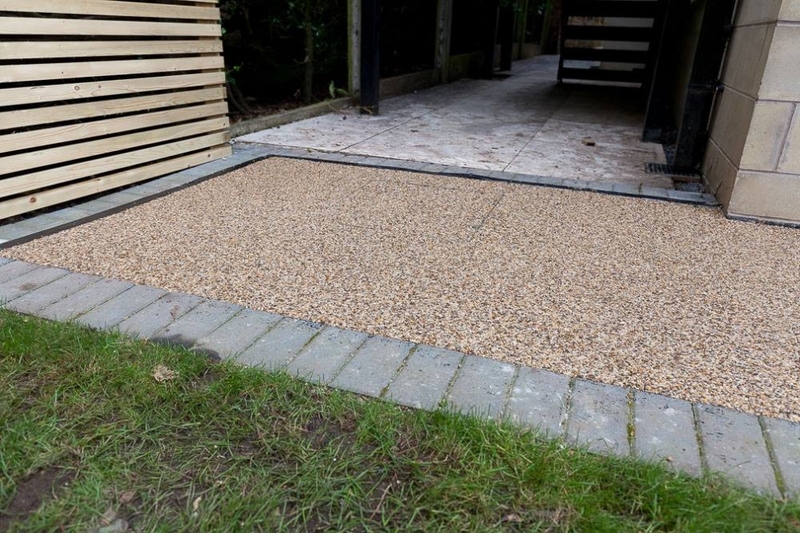 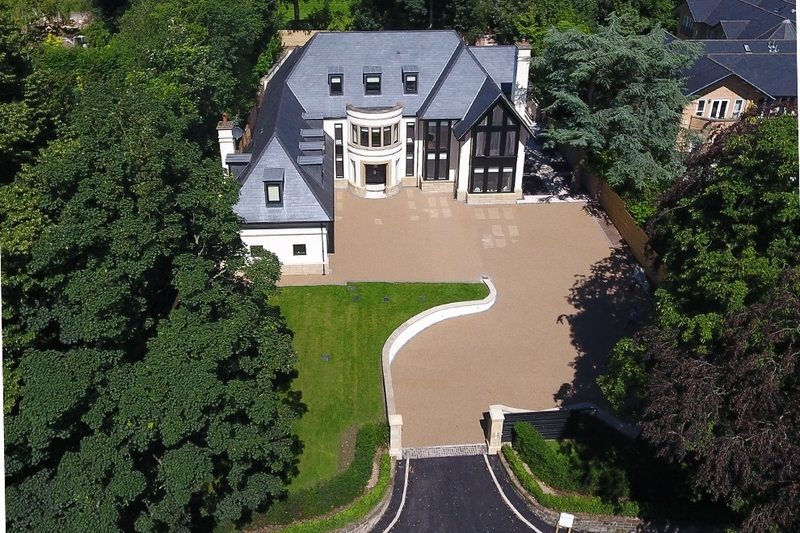 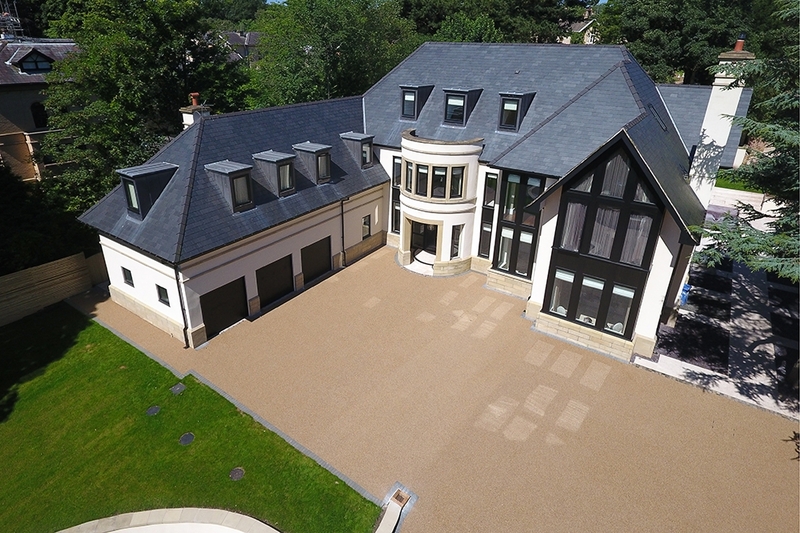 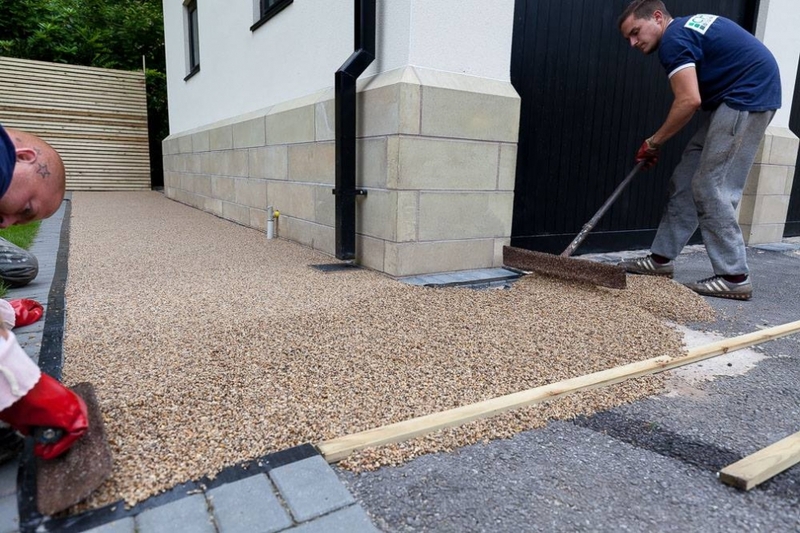 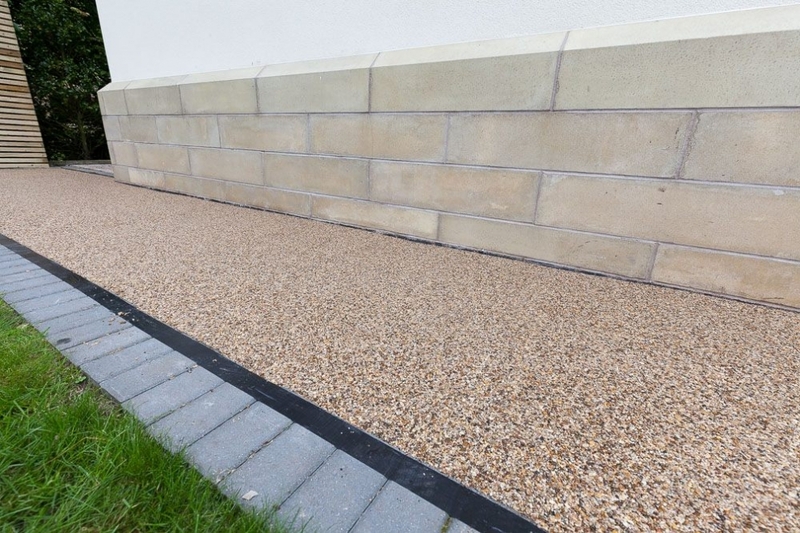 The colour compliments the architecture no end; and not only that, but the upkeep of a Resin Driveway is so minimal that it’ll look just like this for atleast the next decade. 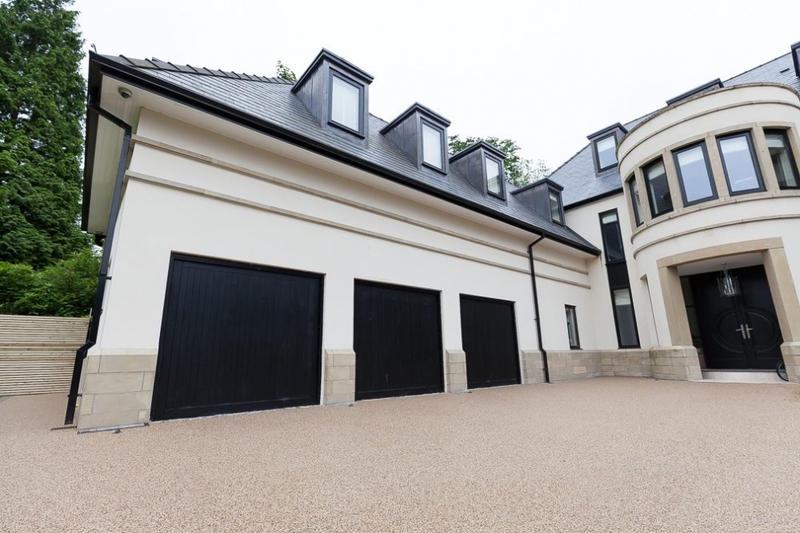 That’s something you can’t say about any other driveway choice!